Fresh from Baby Day the world’s first celebration day for babies the Happy Baby Shower has arrived for expectant parents in Newcastle. The idea is that instead of giving the couple commercial goods such as toys and clothes, they are instead showered with the priceless gift of knowledge. 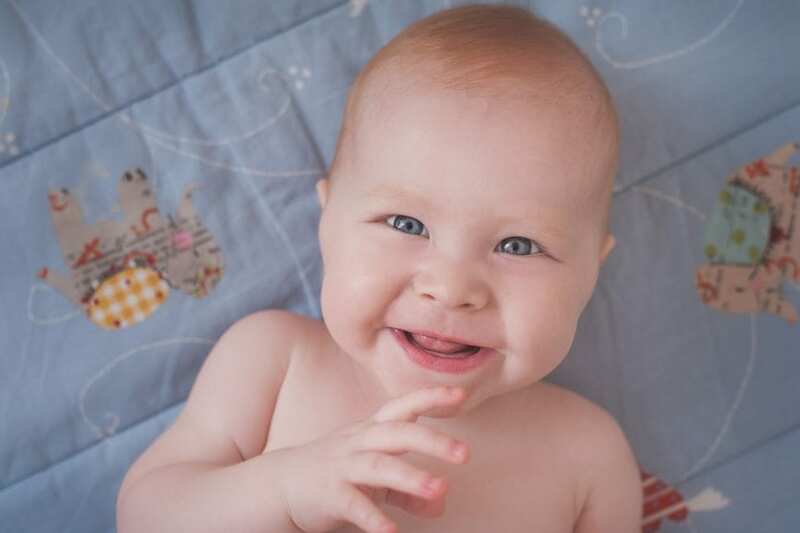 The expert know-how about how to raise a happy baby. The Happy Baby Shower will be delivered by an expert with 25 years’ experience with the aim that parents have fun as well as finding out the answers. There is lots of great information out there about raising a physically healthy child but emotionally? The news is starting to filter out and parents are often very curious and fascinated by what they learn. This is, therefore, a baby shower with a difference. Originally an American phenomenon, the idea has been modified. The British version keeps the fun but loses the disposable cards, kits and decorations. Instead of these accessories the Happy Baby Shower introduces the attendance of important new persons; dads. The contribution dads make in a baby’s and a new mum’s life is highly valued and they are welcomed in this new event. The aim of this new baby shower is to show how the seeds of an infant’s happiness can be planted in pregnancy and grown in infancy. Happy mums and dads are more likely to have happy babies. Learn how to increase the hormones that promote happiness and reduce those that do not. Build on this fantastic start by learning how and when it is best for you both to bond with your baby. A baby has milestones in their emotional as well as physical development, which are as important if the baby is to grow up happy. Most people have heard of bonding and attachment which is one of these milestones. Information about other milestones such as how self- esteem and confidence develop will be discussed so that expectant parents feel more able to provide what is best for their baby to lay the foundations for their future happiness.